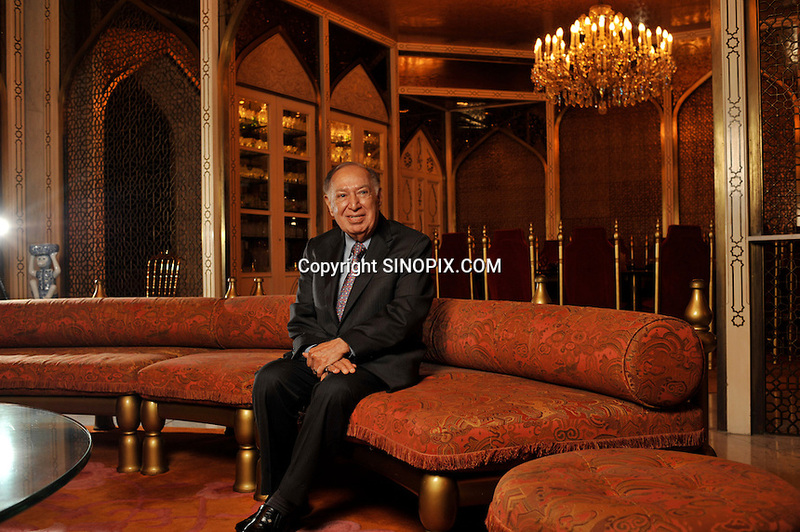 Dr Hari Harilela, 87, poses in the Mogal room of their Kowloon Tong residence in Hong Kong 18th October 2009. Hari is the director of the Harilela group. The Harilela's are one of Hong Kong'sand Asia's best known and and most successful family businesses.